Выргород. 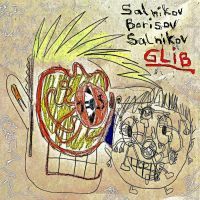 Ночной Проспект / Борисов, Сальников, Сальников "Glib"
CD: Ночной Проспект / Борисов, Сальников, Сальников - "Glib"
This album was recorded in the end of February in East Twickenham, London, when Alexei Borisov visited the UK. Following the spirit of 'Mamillary Buddies', Alexei together with Sasha Salnikov and Misha MOX Salnikov have again adopted the improvisational expressionistic approach, which would happily fall under "fluxus" and "indeterminacy" descriptions - creators are more interested in unrestrained process, than result, and the structure is open to the free choice - hence the choice of the album's name. However, composers prefer to work around electronic beats this time. Tracks 1,3,4,5 and 6 are created by Borisov, Salnikov and Salnikov. Tracks 2, 7 and 9 are created by Borisov and Sasha. Track 8 is created by Borisov and Misha MOX. Track 5 is using samples from the draft tracks of Lewisham Southwark College students. 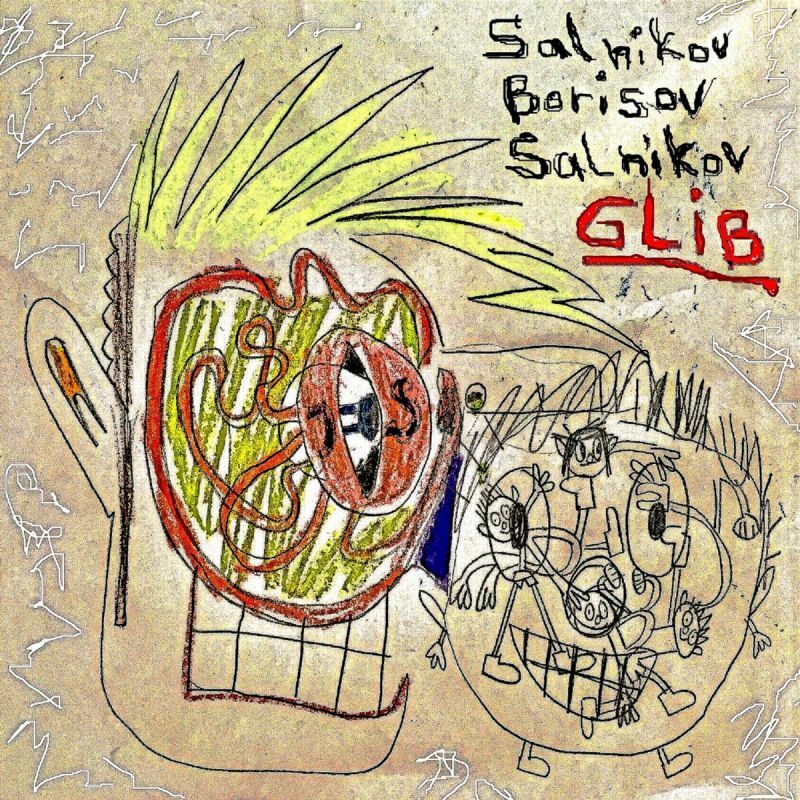 Cover by Misha MOX Salnikov, using Sasha's drawing (circa Feb 2018). Compiled and mastered by Misha MOX Salnikov. Thanks to Bernhard Living, Olga Filippova and Michelle Salnikov.